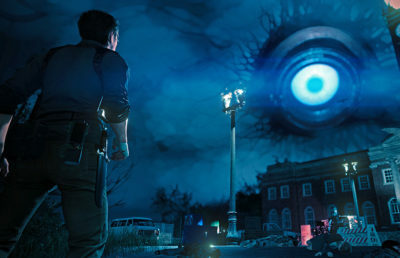 As a new generation of hopelessly predictable multiplayer games makes its rounds across genres and platforms, critics and gamers alike have been quick to declare the impending death of the modern AAA-rated single-player game. Yet as Ubisoft’s latest addition to its beloved third-person historical fiction RPG series “Assassin’s Creed” proves, single-player games possess the ability to manifest the unparalleled unification of environment, gameplay and story in a manner that is both versatile and complex, showing the true genius of the traditional solo campaign. Following Bayek of Siwa, the last Medjay, “Assassin’s Creed: Origins” transports the player back into the awe-inspiring world of ancient Egypt, capturing the livelihood of the empire in a time of prosperity for the detestable ruling class and violent turmoil for the remaining majority. Caught in the midst of this conflict out of personal tragedy, Bayek is tasked with taking on the most prominent figures in Egyptian history, seeking out justice through ruthless revenge. Bayek, ever the righteous warrior and occasional jokester, is joined by his equally ardent wife Aya, whose intellect and impressive combat skills make her a refreshing divergence from the typical damsel in distress found in action-adventure games. Containing an unprecedented amount of detail across its map from the bustling libraries of Alexandria to the desolate desert outskirts of Siwa, “Origins” sets forth a living and breathing game environment unlike that of any other open-world RPG to date. 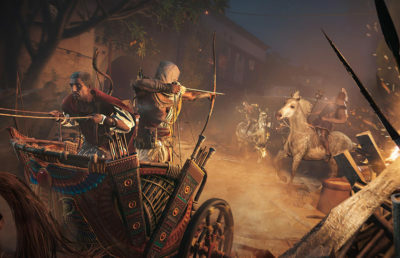 As Bayek trots from quest to quest on horseback, the player cannot predict whether a hungry crocodile, a Phylakes bounty hunter or an abandoned treasure lies in wait along his path. Yet the most impressive aspect of “Origins” is undoubtedly its ability to integrate its unrivaled environment with the game’s overarching story, RPG elements and combat system. 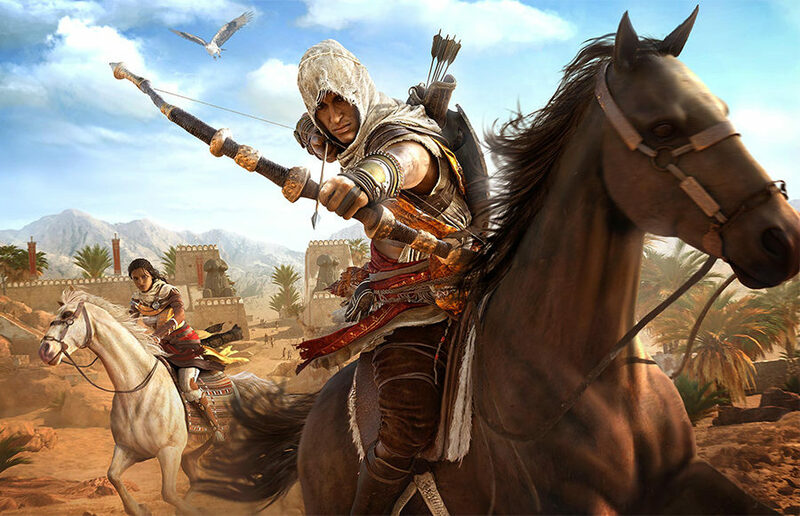 As fans of “Assassin’s Creed” have come to expect, the majority of quests within the main campaign of “Origins” involve Bayek eradicating heavily guarded enemy camps in order to take down a series of leaders and the game’s bosses. Using the game’s robust environment to its advantage, however, “Origins” manages to bring variation to this routine — quests throughout the game vary significantly in their location, imposing new sets of environmental factors, such as terrain, animals and enemy types, to challenge Bayek as he progresses along his journey. “Origins” certainly gives the player a choice of play style, showcasing an abilities tree that focuses on developing Bayek into a Hunter, Warrior or Seer depending on how the player spends their earned skill points. But by choosing to actively hone Bayek’s stealth capabilities and putting faith in the infamous hidden blade, the player certainly maintains a silent upper hand against even the most ruthless of enemies, as a majority of the game’s quests are nearly impossible to complete using brute force alone. Armed with even the strongest sword and shield, Bayek is easily outnumbered in close-quarters hand-to-hand combat by enemies who outlevel him in skill. Taking the player back to the roots of the “Assassin’s Creed” series, “Origins” therefore places a heavy emphasis on the power of stealth in defeating enemies. But the game doesn’t need to convince the player to rely on stealth as a primary playstyle — there really is nothing more satisfying than performing a leap of faith into a cart of hay just in time for Bayek to lodge his hidden blade into the neck of an unsuspecting guard. 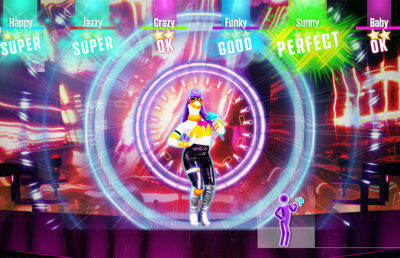 The gameplay of “Origins” shines in its ability to create complex quests that go far beyond fetching items or repetitively chasing down targets — where the game’s combat begins to drag, its story renews the player’s dedication to Bayek’s cause, constructing a complete experience that is woven together through each facet of the gameplay. With a renewed sense of emotional depth that the series seemingly lost in recent iterations such as “Unity” and Syndicate,” “Origins” constructs an intricate experience that succeeds in engaging the player with Bayek’s story well beyond his initial meeting with the outrageously extravagant Cleopatra. The game gracefully folds the complexities of Bayek’s own character into the temples, taverns and cobbled roads of Ancient Egypt, motivating the player to explore the open world and take on an array of side quests to not only unlock the secrets of the land, but to also discover who the undeniably likeable Bayek is. Undoubtedly the best installment of “Assassin’s Creed” in recent memory, “Origins” allows the series to surpass the constraints of its own predecessors, proving that the series is capable of growing and developing in a meaningful manner beyond its current stage. “Origins” certainly leaves the player wishing for their own personal Animus to access Bayek’s world, journeying along his path and fighting for justice in the glory of Ancient Egypt. “Assassin’s Creed: Origins” is available on PS4, Xbox One and PC.